The Chicago White Sox signed former Fort Wayne pitcher Mat Latos to a one-year, $3 million contract Tuesday. Latos is a seven-year veteran of the major leagues, pitching for the San Diego Padres from 2009 to 2011, the Cincinnati Reds from 2012 to 2014, and three different MLB teams during an injury-laden 2015 season. 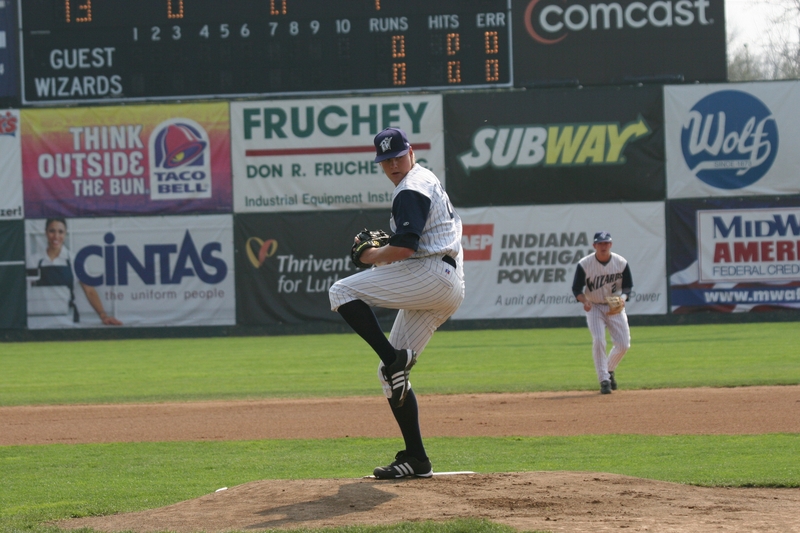 As a Padres prospect, he pitched for Fort Wayne in 2008 and 2009. (The team was known as the Wizards in 2008 and the TinCaps in 2009.) He cumulatively went 3-3 with a 1.80 ERA, 50 strikeouts and 11 walks in 50 innings (11 games/7 starts).